Stop in to the Welcome Center & Gift Shop! 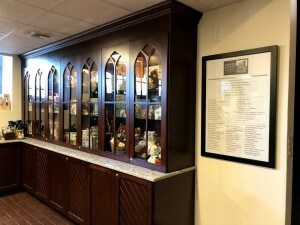 Visitors can learn about the Preserve’s founding families and Gold Coast history as well as the current programs that we offer. Event tickets, tour tickets, and memberships, can be purchased here. We invite you to stop in, meet our knowledgeable staff, and plan your visit or just relax while your children are in art, science and yoga classes. 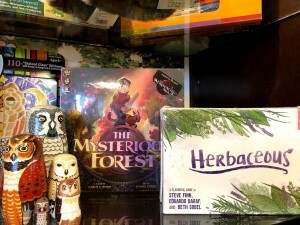 The Gift Shop offers a range of wonderful items that reflect the Preserve’s natural environment as well as its history. 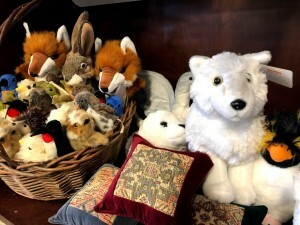 Items include adorable plush animals and puppets of wildlife that reside right here on the preserve; medieval toy castles and figures; binoculars and wildlife guides; Essential Rose Life meditation teas and oils; hand-carved walking sticks; nature books for children and Gatsby-era novels and nonfiction for adults, and much more. 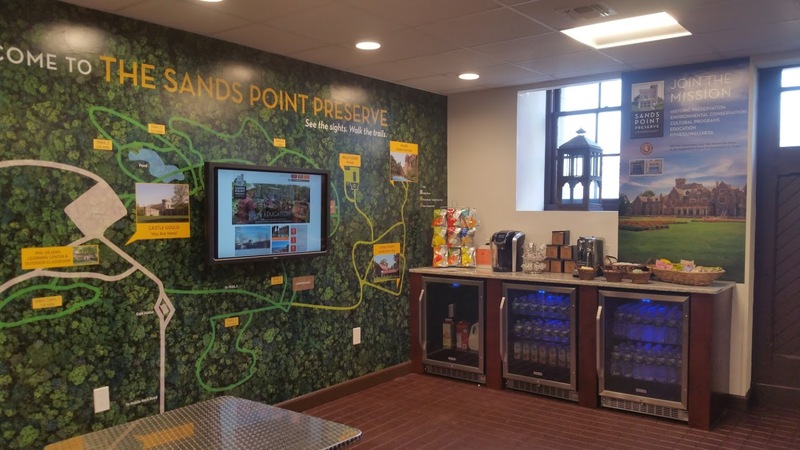 Give the gift of membership at the Sands Point Preserve – its a great gift for all seasons!